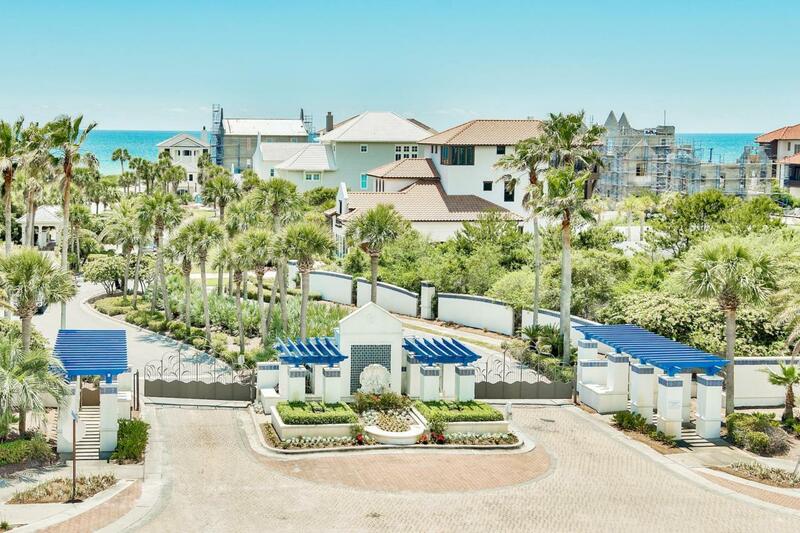 Location is everything along 30A, the Alexander is poised exclusively between Rosemary and Alys Beach. 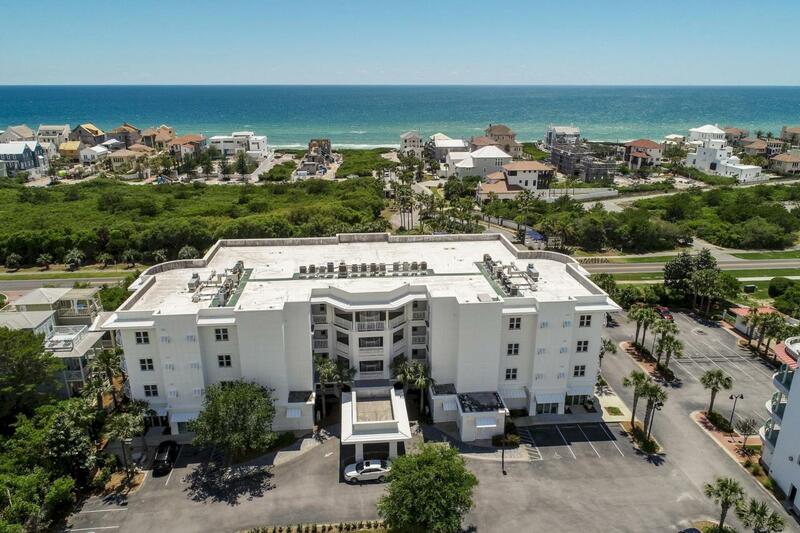 This large 3 bedroom 3 bath is a rare opportunity on the 3rd floor with great gulf views. 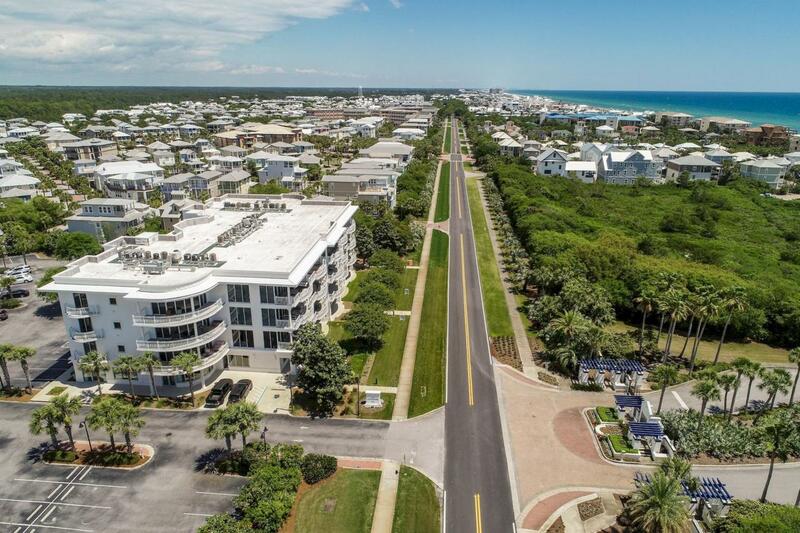 Exceptional location within walking distance to all the restaurants and shops in Alys Beach, Seacrest Beach and Rosemary. Great space at 1,676 sq ft the condo is being offered freshly painted, new carpet, unfurnished, ready for your furniture and accessories. Features include solid surface counters, stainless steel appliances, oversized master offers ensuite bath , custom cabinets, walk-in closet and his and hers sinks. 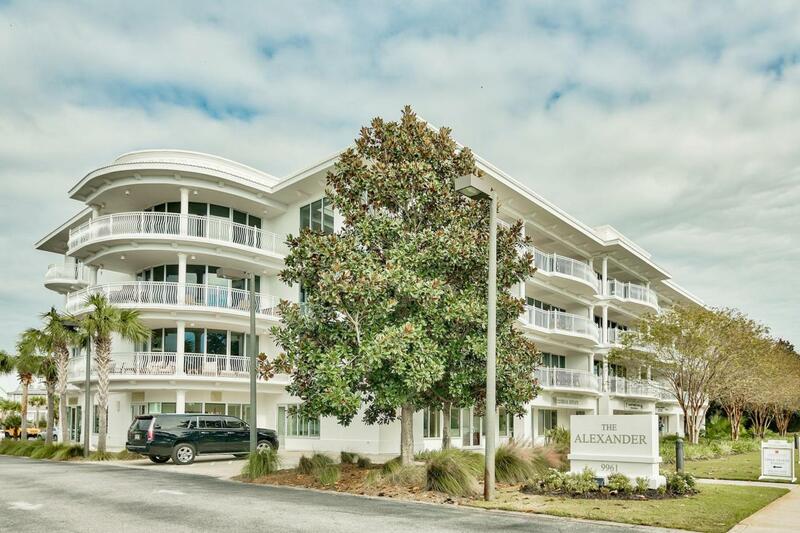 Owners of the Alexander enjoy access to the Seacrest Beach 12,000 SQ FT pool, deeded beach access with tram service during season. Must see! Priced to sell!